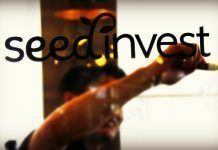 Sometimes we are in love – and sometimes, not so much – with the “new” crowdfunding deals available to the investing public post JOBS Act. So we certainly never recommend any of them, but we did find this one interesting, and they went one step further to issue a press release on their campaign, which we thought was pretty smart. 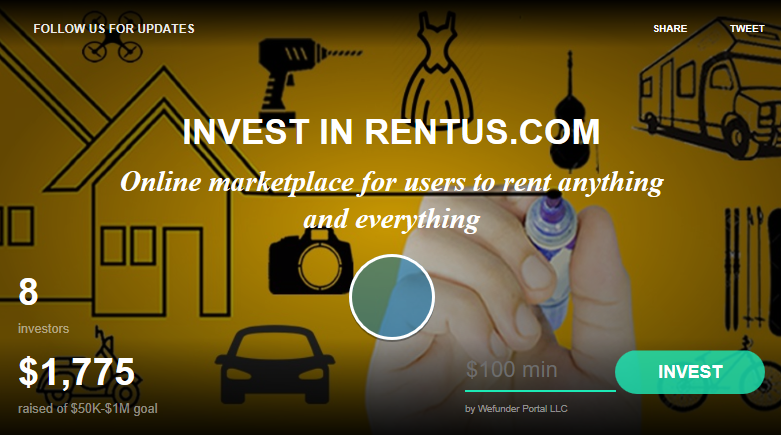 Rentus allows folks to rent out their stuff to make an extra income – pretty smart. However, they have a ways to go on their campaign. As of press time, they had only raised $1,775 on WeFunder toward their goal of $50K-$1M. As always….caveat emptor….let the buyer beware. 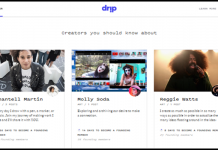 “Rentus.com, an online marketplace and app, announced the launch of a regulation crowdfunding (Reg CF) campaign on the Wefunder platform. 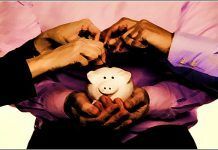 The crowdfunding campaign is open to everyone and allows potential investors to get in at the ground floor. Rentus.com is the Airbnb for your items, a platform that allows people to rent anything and to make extra income by renting out items they already own. The proceeds of the campaign will go towards implementing the company’s plans, developing out new features and functionality, and growing traffic and revenue. See the campaign page for more details about the Rentus.com business model, and intended use of funds. “The rental industry is old and old-fashioned,” said Chavando. “Rentus.com is giving it new life by making it an online marketplace and allowing users to get involved.